LLHP along with bosses and inspiring scholars tutoring will like to thank everyone who came out to the Back to school Book Bag drive. 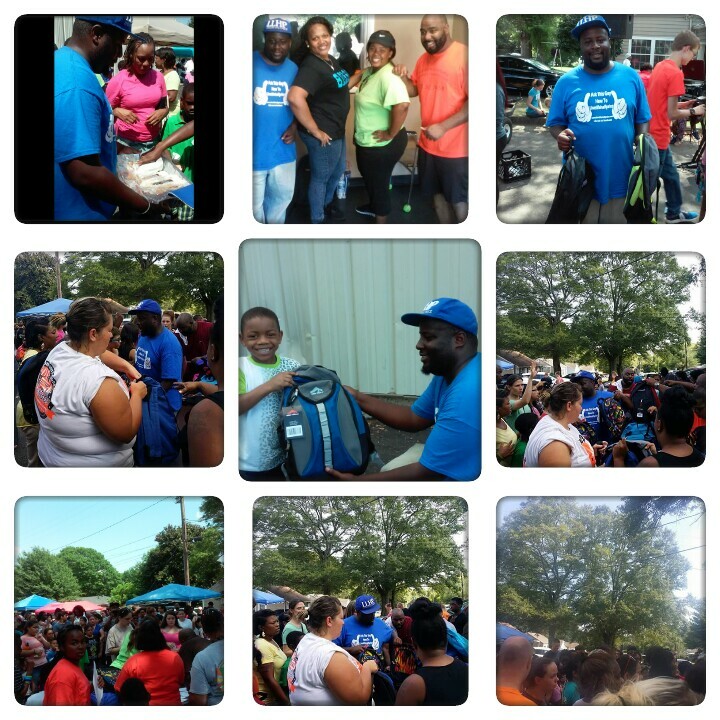 It was a great success we gave over 600 bookbags away and fed over 400 people. Next post Free Family Feud Tickets: LAST CHANCE!!!!!!!!!!!!!! !